Oxford Commercial, a full service commercial real estate brokerage division of Oxford Companies, has closed the sale of 12701 Grand River Ave flex building in Brighton, Michigan. 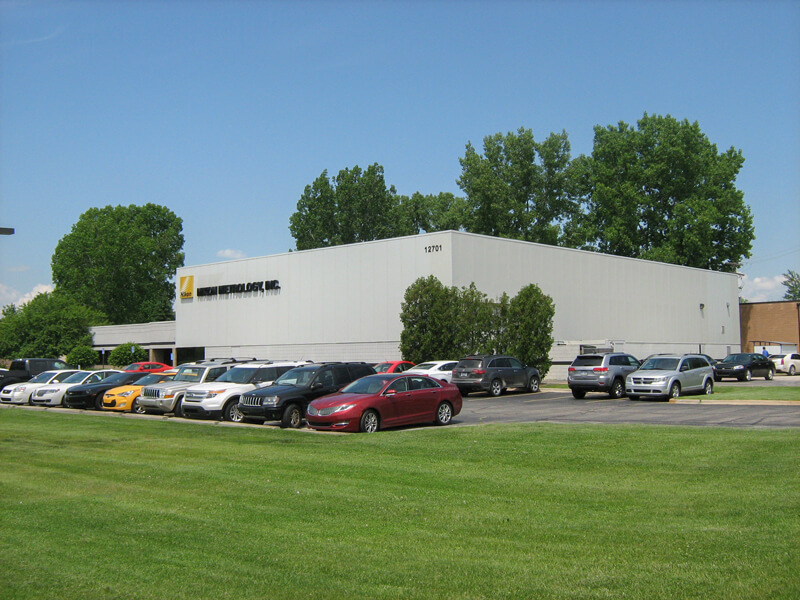 The 15,231 square foot office space was 100% occupied by Nikon Metrology at the time of sale. Oxford’s Associate Director Alex Perlman represented the seller. An Oxford-sponsored investment partnership purchased the property in 2007 as part of a portfolio of office and flex buildings in Washtenaw and Livingston County. Click here to learn more about Oxford Commercial.